Although not the most obvious destination for a holiday, Northern Sudan is rich in culture and steeped in a fascinating past that makes it a unique and enchanting travel destination. 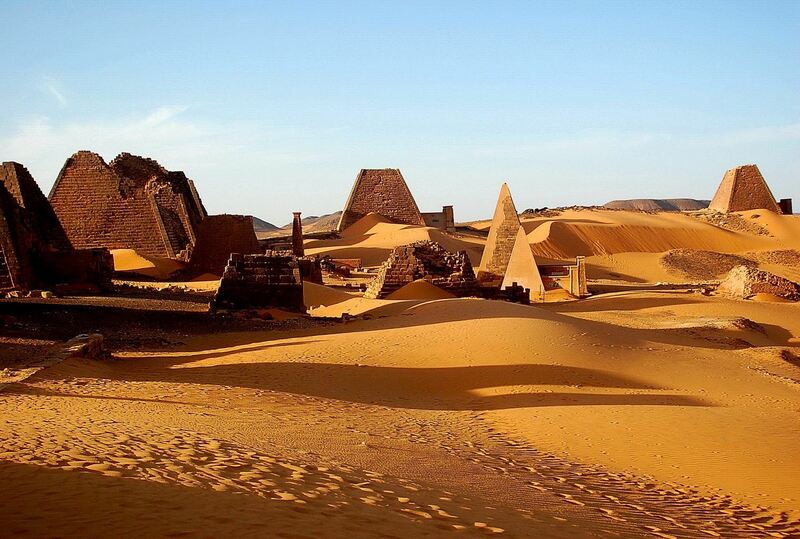 The early history of Nubia, in the far north of Sudan, is intertwined with the history of Egypt. Egypt was the world’s first sizeable state created around 3,000BC and built a string of forts along its umbilical cord, the Nile, with its access to slaves, gold, copper, ivory, ebony and much else from central and eastern Africa. The Duffufa, an enigmatic structure at Dongola dating from 2,500 BC, is still standing there as if to provide the evidence. The Nubians were at the same time a part of the Egyptian empire and a threat to it. Indeed the Nubians were strong enough around 1,000 BC to rule Egypt – an empire that stretched over 2,000kms of the Nile and lasted for nearly 1,000 years. This is one of Africa’s greatest civilisations and was once the strongest power in Africa after Egypt. It also became the heart of a millennium-long Christian civilisation. Impressive and fascinating reminders of these past civilisations can be seen in the artefacts liberally scattered along the banks of the Nile. Throughout the millennia slavery, concubinage and intermarriage have been accepted in the Sudan giving the people a wonderful mix of hues from the very pale to the very black. Racism in Sudan, clearly at the heart of the north south divide, is as a consequence more a perception of history and culture than colour. 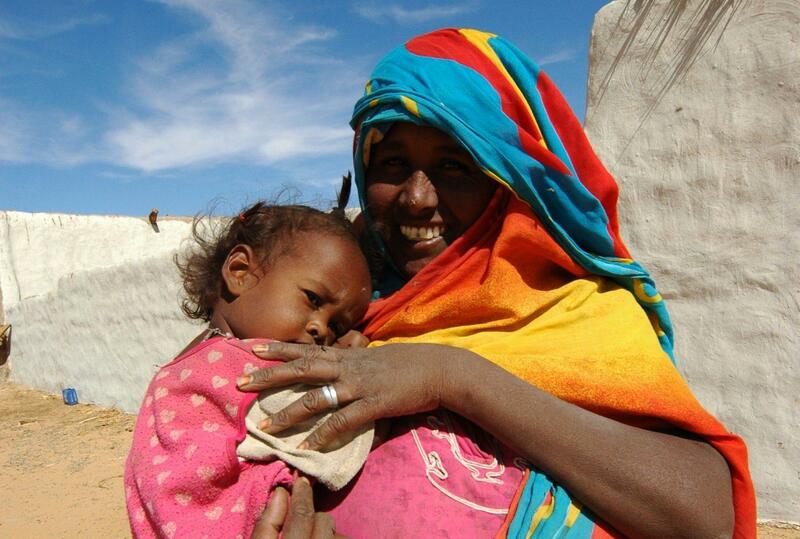 Today’s Nubians are a proud and ancient people, with their own language and distinctive culture. Even so travellers who have been to highland Ethiopia may find many similarities in the Nubian people, their music and their hospitality to foreigners. The Blue Nile from Ethiopia and the White Nile from Uganda merge at Khartoum, and a single river then flows north in the shape of a long and lazy snake. Here the river, Egypt’s lifeline and the longest in the world, flows through Nubian Sudan, stalled only by a new dam and interrupted by impassable cataracts. A dense ribbon of exotic date palms and smallholder irrigation fringes both sides of the river, parted by tracks threading through immaculate, white and beautifully decorated, villages. 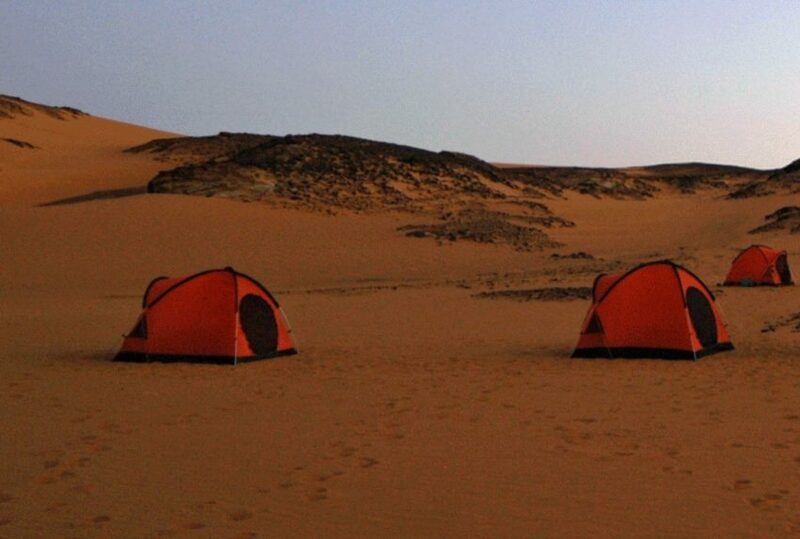 Step to either side and the endless desert sand dunes make camping a very different proposition. Taking a boat on the Nile is a timeless experience that allows the mind to wander back to the many adventurers, soldiers and unfortunate slaves that have fought and struggled along the same route. Sudan is emerging from the long gestation of the South as a separate country and is still struggling with the political and humanitarian problems in Darfur that have triggered sanctions by the West. However, in a country that was half the size of Western Europe, these problems are a very, very long way from the quiet meanderings of the Nubian Nile. The north is probably the safest environment in which to travel in Africa south of the Sahara and Khartoum must be the safest city in the whole of Africa. 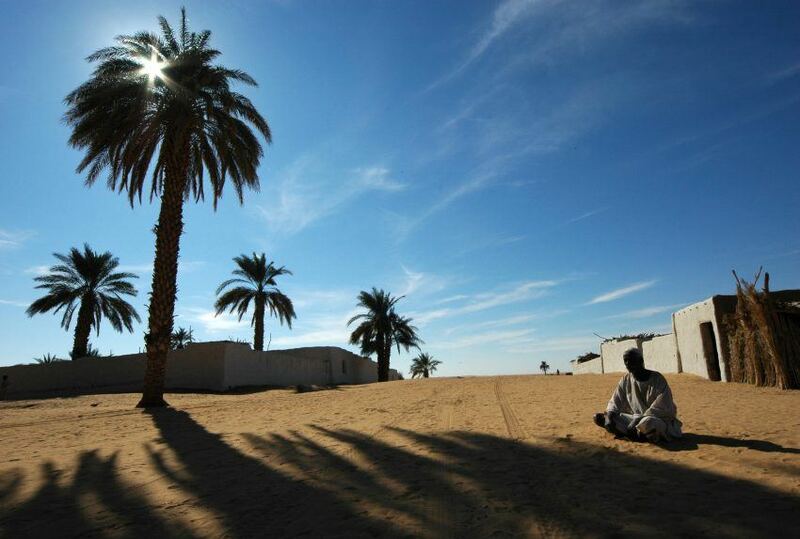 Dongola on the Nubian Nile is as far from the Southern border of Darfur as London is from Berlin. The Nubian Nile is that stretch of the Sudanese Nile, below the Egyptian border, reaching most of the way to Khartoum. 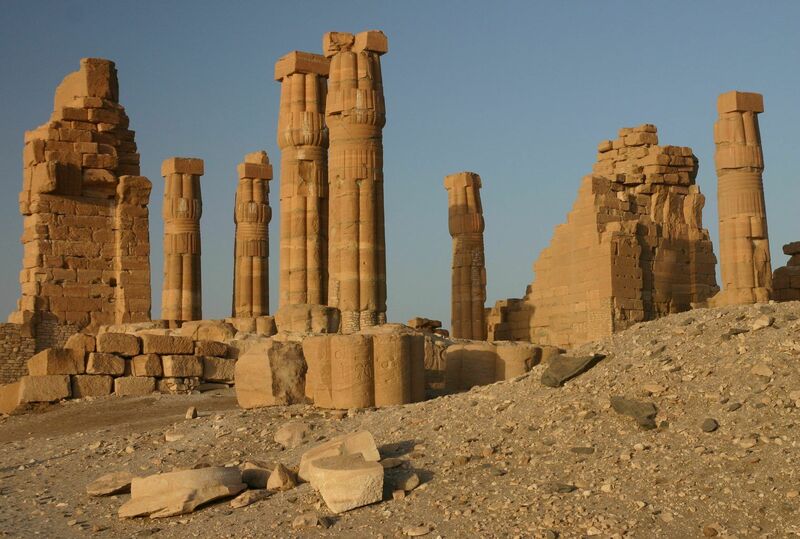 The first independent Nubian kingdom, known as the kingdom of Kush to the Egyptians was based on Kerma, near Dongola. There the visitor is in an archaeological environment stretching back five thousand years. 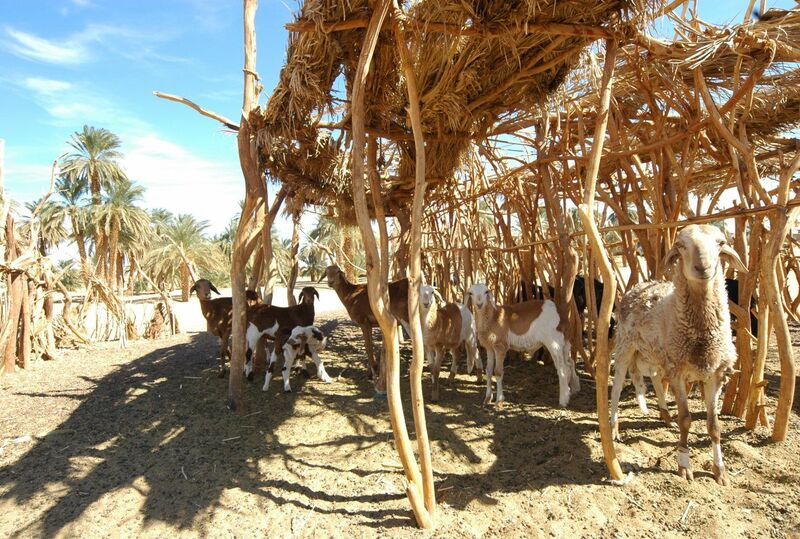 The second Nubian kingdom emerged three thousand years ago and was based further south at Napata near Karima. 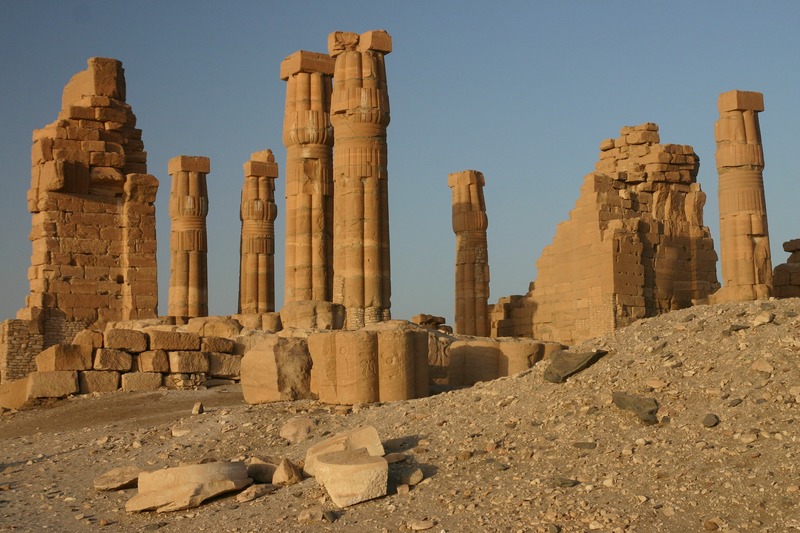 This was the time when the Nubians were so powerful that their royal house became Pharaohs. The Persians eventually invaded Egypt and the Nubians retreated to Meroe, where they continued to build spectacular pyramids, converting to Christianity during Roman times. When the Egyptian Mamelukes were able to put their puppet on the throne of Meroe one thousand years ago the Nubian kingdoms could resist Islam no longer. It is not just ancient history that makes the Nubian Nile so fascinating a historical highway. The Mahdi was born in Dongola and wrested power from a corrupt Ottoman elite in Egypt during the nineteenth century. Unluckily for him the British took sides, and control of Egypt. Despite the might of empire it took two failed military expeditions before Kitchener was able to build his railway line down the river and take revenge at Omdurman. All invaders came down the Nubian Nile, as did the explorers and adventurers Baker and Gordon seeking its source and doing a little mercenary work on the way. The extraordinary Bruce went in the opposite direction after his Ethiopian travels. He came back up the Nile, cutting out the odd loop by marching straight across the desert. 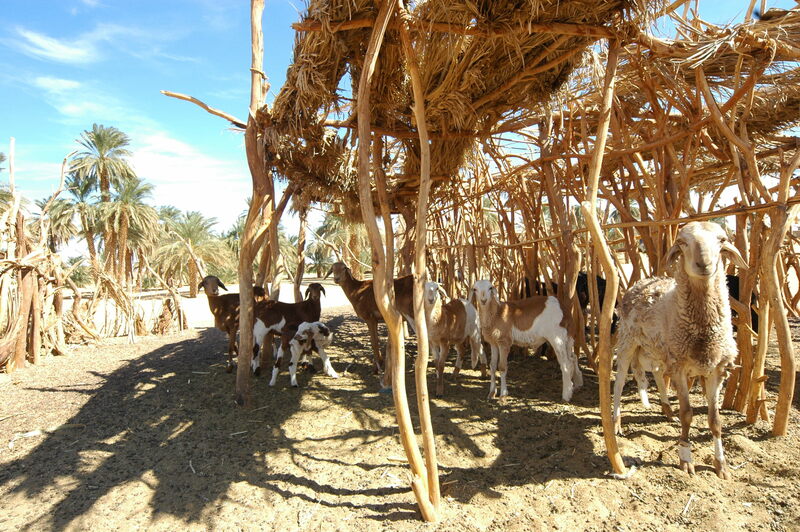 A similar journey cutting out the loop of the Nubian Nile, across the Bayuda desert, will take the intrepid traveller by the wells at Abu Klea. It was here that the British Camel Corps ‘London Society on Camels’, desperate to save time in the doomed attempt to rescue a surrounded Gordon in Khartoum, very nearly came to a sticky end. Access to Sudan has not been simple in the past but by a twist of fate the loss of the greater part of its oil reserves to the South, as a part of the peace deal, may make revenue from tourism more attractive. So far the government has taken little interest in any history preceding the eighth century AD and the coming of Islam. Perhaps it is this innocence to tourism that gives Sudan a special attraction. Travelling along the Nubian Nile is an archaeological, anthropological and ethnological treat for those that want to wander in an area steeped in the history of many civilisations but which developed its own indigenous kingdoms, and provided the first black Pharaoh. 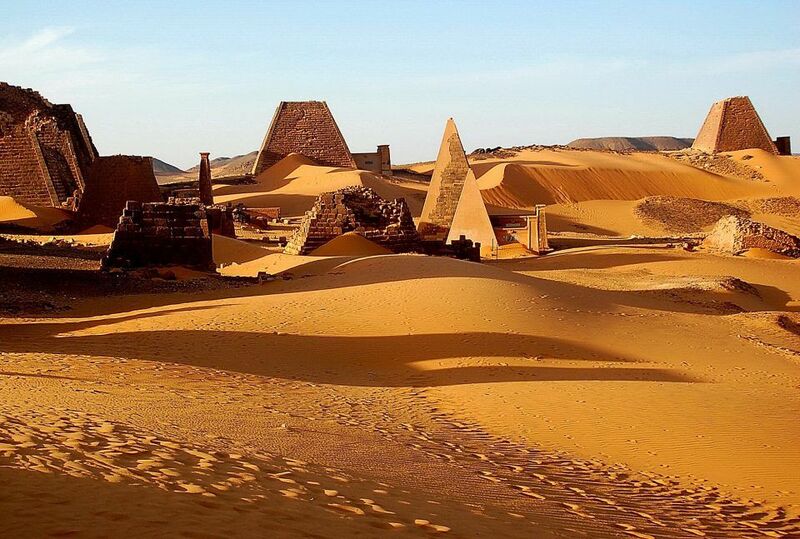 Meroe, including Naqa and Musawwarat, Jebel Barkal and Napata have recently been designated as UNESCO World Heritage sites. Together with Axum in Ethiopia the Nubian kingdoms formed a solid band of Christian states for a thousand years cut off from the rest of the Christian world on the other side of an immense Islamic empire. This was the fabled kingdom of the mythical Prester John that the Victorian adventures were convinced could come to the aid of the Christian world to the north and probably where the Queen of Sheba, if she too existed, came from. 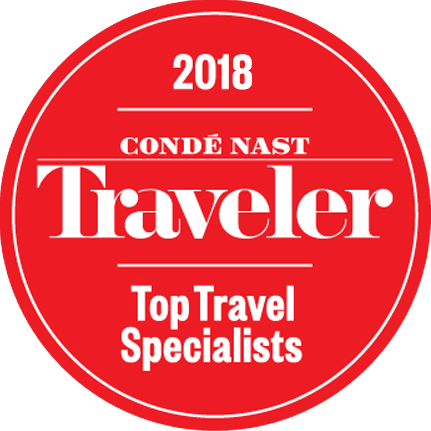 A superb itinerary on the Nubian Nile starts in the far north, in historical time the furthest back and makes its way up the Nile, that is going south, moving by 4×4, boat and camel if so inclined, generally ‘towards’ more modern times. Ancient Egypt, Hyskos invaders, the Old Kingdom of Tutankhamen, Assyrian armies, Persian armies, the Greeks, the Romans, the Muslim empire, the Whirling Dervishes and the British in their turn all drift in and out of the imagination simply by the traveller being there. 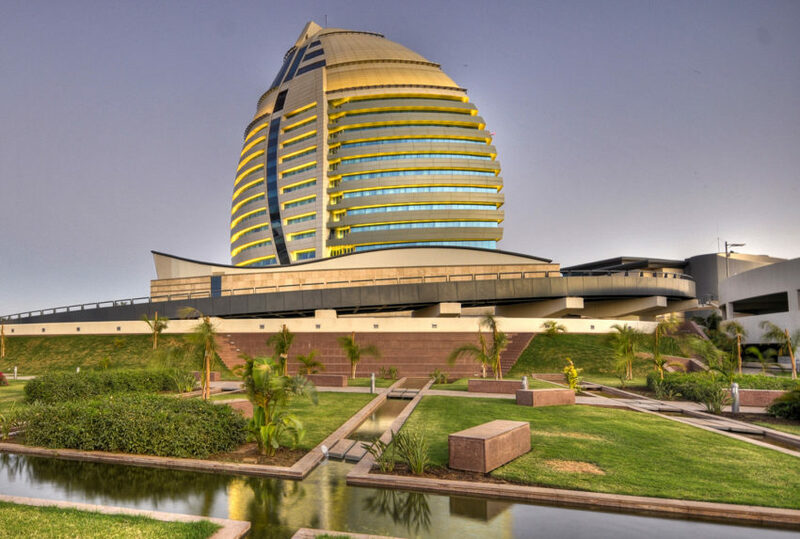 There is very little tourist accommodation in Sudan with the exception of two exceptional properties on the Nile north of Khartoum, both small, that are excellent bases from which to explore the Nile and the desert. 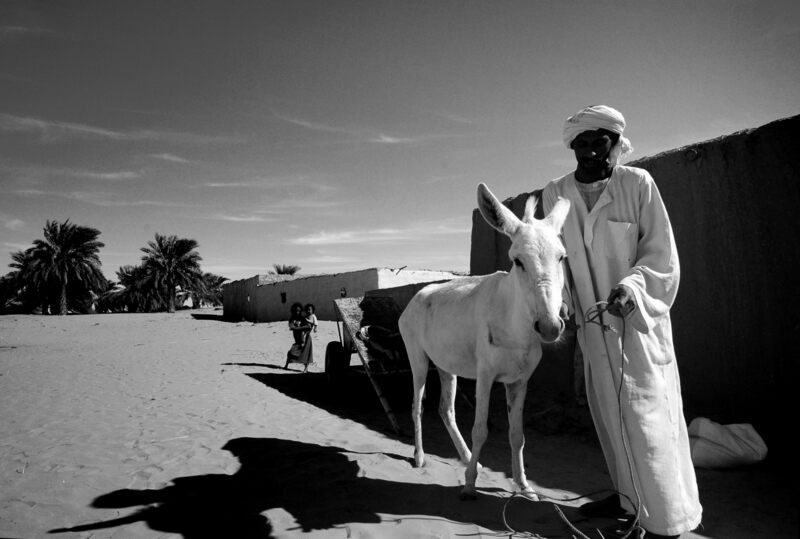 Vast and empty, Sudan’s northern desert is only habitable, except for the cattle and camel nomad, along the river. The huge distances in Sudan have in the last few years become manageable through new roads linking major centres putting what was once almost impossibly remote and inaccessible within reach. 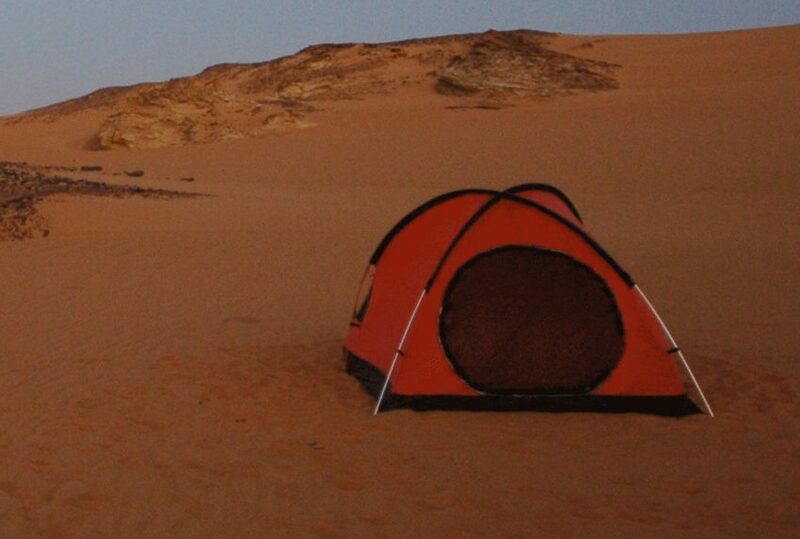 Camping amongst the dunes, in those remote corners navigable only with guides, is an exciting experience in a profoundly interesting environment. 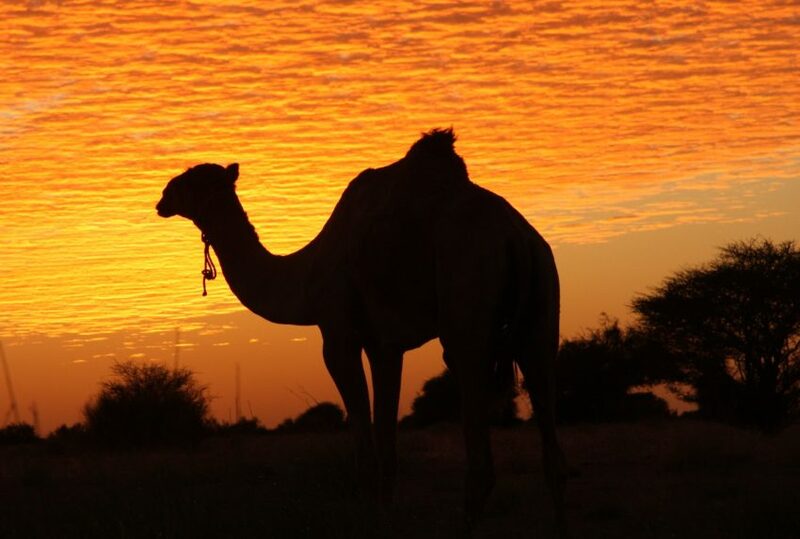 A safari holiday in the north of Sudan is an adventure across endless desert, along the beautiful Nile and into thousands of years of ancient Egyptian and Nubian history. This is the route taken by the early explorers searching for the source of the Nile, the route taken by countless invading armies and unfortunate slaves. It is a journey like no other. 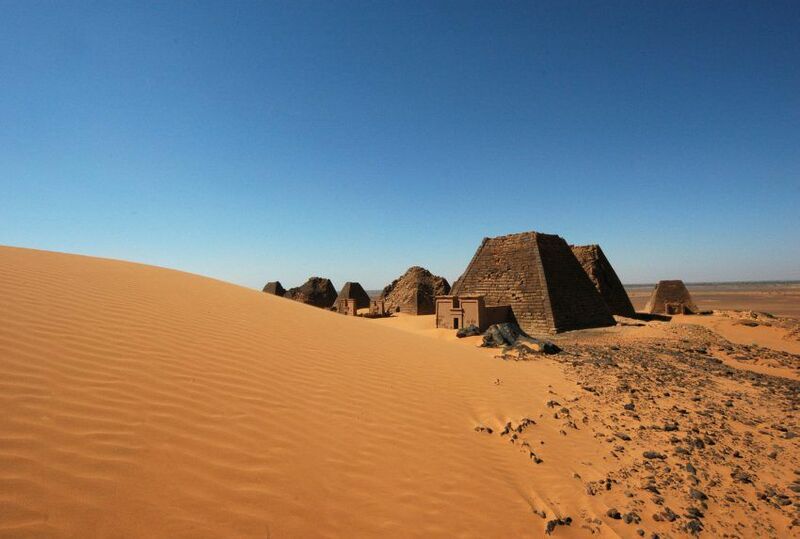 To find out more about Holidays To Sudan (North) and to arrange your tailor-made trip, get in touch with us today.